United States pop star who influenced people from Jarvis Cocker to David Bowie died according to his record label, 4AD. With his band The Walker Brothers, Walker became a teen idol. 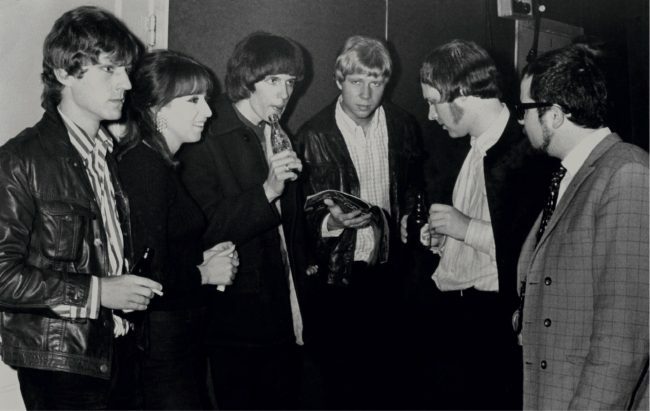 His record label wrote on their website and tweeted on Twitter that for 50 years Noel Scott Engel who was better known as Scott Walker enriched thousands of people’s lives. He produced music that explored the vulnerability of humans and godless darkness surrounding them. Initially, Walker tried to become an actor. He moved to the United Kingdom and formed the Walker Brothers with Gary Leeds and John Maus. In the UK, The Walker Brothers were as famous as the Beatles. The group lasted from 1964 to 1967 with him as lead singer. The singer could not handle the fame and success, and he left the band. He released solo four albums simple named Scott, Scott 2, Scott 3, and Scott 4 before the band reforming. Walker is survived by his partner Beverly, daughter Lee and granddaughter Emmi-Lee.